Dr. Mona Fakih, , D.O., R.Ph., F.A.C.O.O.G. 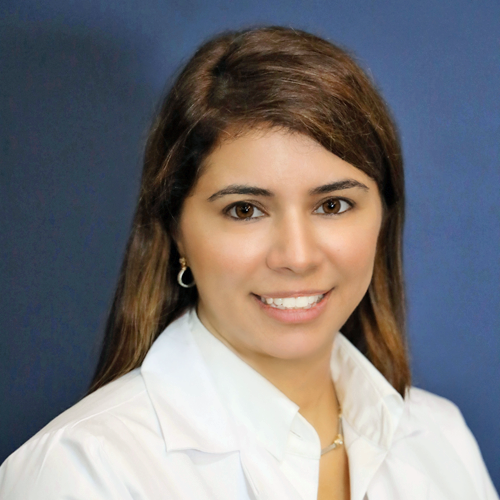 Dr. Mona Fakih is board certified in Obstetrics and Gynecology and specializes in Women’s Health. A native Michigander, she received her bachelor’s degree from Wayne State University in Pharmaceutical Sciences and her medical degree from Michigan State University. She completed her internship at Garden City Hospital, and residency at Saint Joseph Mercy Hospital Ann Arbor. After completion of her training, Dr. Fakih served as an attending physician at Hutzel Women’s Hospital in the Detroit Medical Center. Academic appointments include an assistant professorship at Michigan State University College of Osteopathic Medicine and serving on the ACOOG Research and Awards committee. During her training, she served as Chief of Education and was awarded for Academic Excellence by St. Joseph Mercy Hospital in 2011. She has also been awarded the MD Anderson Felix Rutledge Fellowship in Gynecologic Oncology 2009, and has participated in numerous research fairs during her years in training. She has published work in the International Journal of Gynecology and Obstetrics pertaining to abnormal uterine bleeding and endometrial ablation procedures. Dr. Fakih is a member of the American College of Obstetricians and Gynecologists, the American Osteopathic Association, and North American Menopause Society, among others. Dr. Fakih has a great deal of experience in the care of women during all stages of their life. From prenatal care to post menopause management, her practice focuses on a vast array of clinical conditions specific to women. With specialized training in DaVinci Robotic surgery, she has gained the surgical skill sets to provide cutting edge, minimally invasive options for surgery. Dr. Fakih’s compassionate care focuses on the individual needs of each woman. By maintaining competency in the newest clinical research and offering the latest advancements in surgical options, she strives to deliver the highest quality of women’s health care.